Cheers to the first character coming to the site that isn’t portrayed in an illustrated series of some sort. I’ll explain more, don’t worry. I generally keep the character workouts to comics and anime characters so that we can include images of the “characters” rather than their celeb portrayals. BUT, I needed a Lord of the Rings character on the site, and I needed it to be Gimli. Gimli is likely the shortest character on the site. But I can’t say for sure because it’s not fully confirmed. 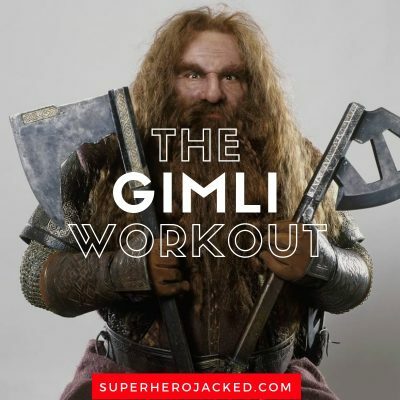 This is where I get to break down the “how” and “why” of the workout we’re going to build based on the characters, in this case Gimli’s, powers and/or abilities. Well, he doesn’t have any. See yah later nerd. Lol, just kidding. 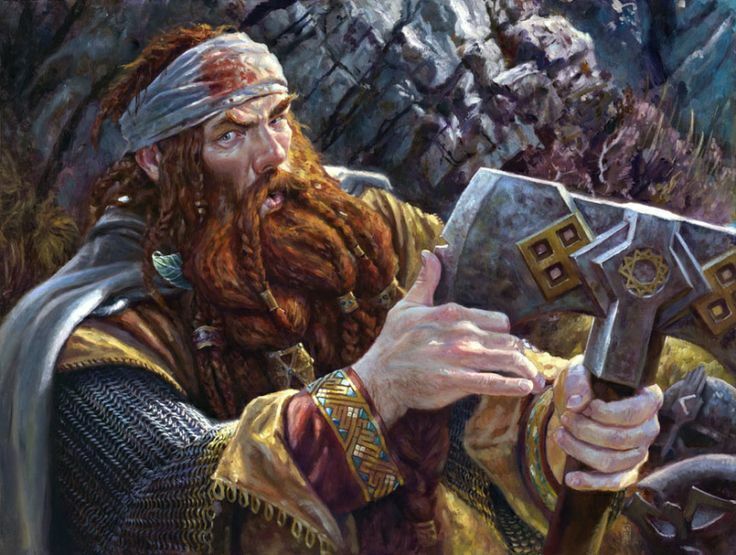 Gimli, son of Glóin, was a well-respected dwarf warrior in Middle-earth during the Great Years. He was a member of the Fellowship of the Ring, and was the only one of the dwarves to readily fight alongside elves in the war against Sauron at the end of the Third Age. After the defeat of Sauron, he was given lordship of the Glittering Caves at Helm’s Deep. As a Dwarf, Gimli enjoys the great brawn and stamina typical of his race. 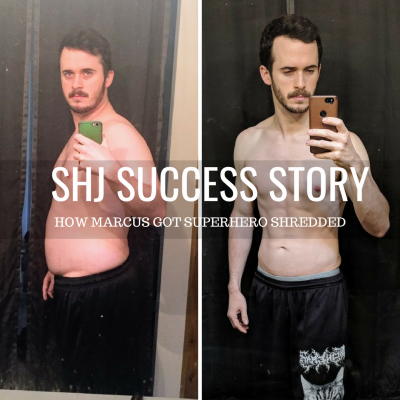 He was said to be able to carry the weight of his armor like it was nothing, and together with Aragorn and Legolas, he ran 45 leagues in less than four days with only a few hours of sleep. He is undoubtedly a powerful warrior and capable axe wielder, who survived innumerable confrontations with Sauron’s forces. So, while we might not include axe training, it might be fun to include some training methods that keep this in mind. 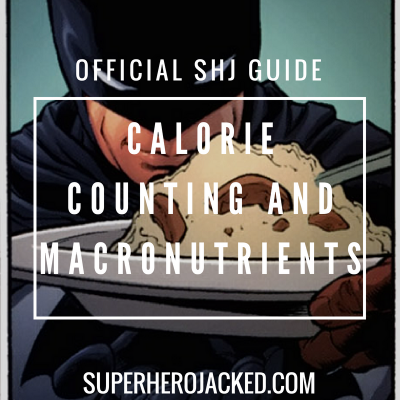 We’re going to be working on a 4 day lifting split that was inspired by James McAvoy’s routine published this week, but with a twist. 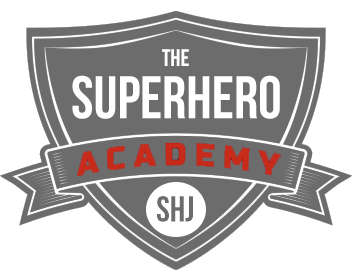 We’re going to train using some big compound lifts, followed by some big accessory work, and then the possible addition of MMA and more. Perform 5 sets of 5 reps of the same weight. Progress each week. Those 5 sets do not include warm up sets.